Now that the Listening Olympics have come to a close we want to congratulate our winners! In the Olympic spirit, we have awarded Gold, Silver and Bronze prizes to contest participants based on the top quiz scores and highest student participation! Gold Medal Winner: Brianne Underwood at Woodlake Valley Middle School with the best overall student performance, a student average of 86%! She will win 1 pair of Bose headphones and classroom set of headphones/earbuds. Silver Medal Winner: Katherine Edwards at Lake Oconee Academy – who had the most student quiz submissions of 100 student submissions! Her class wins a classroom set of headphones! 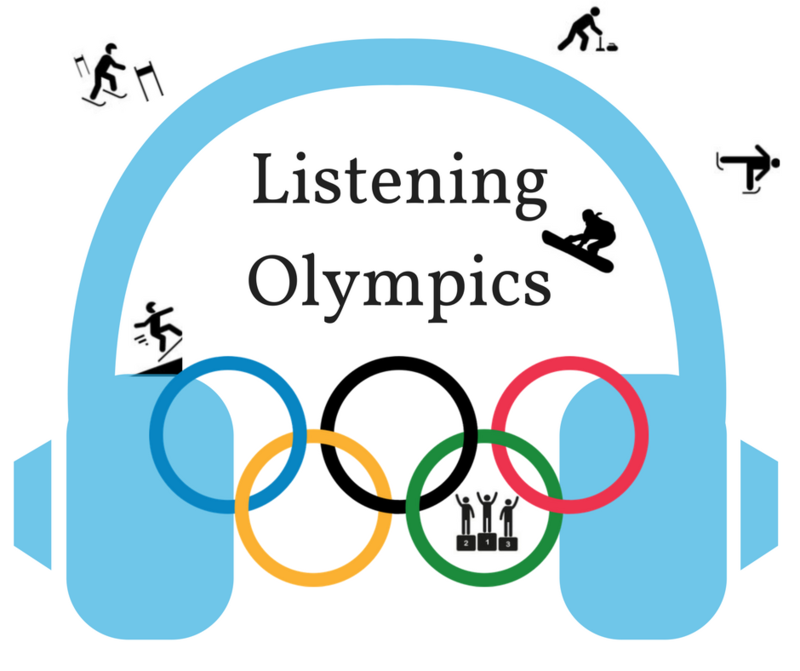 Bronze Medal Winner: Awarded to an engaged #listeningolympic user, Theresa Garcia at Washingtonville Middle School! She wins a Listenwise bag and t-shirt! Thank you all for participating and congrats to our winners! If you want to learn more about the Listening Olympics read all the contest details here.